Real estate investors should have a method to derive the property value they’re going to buy. This is required as many times; a person ends up paying more than the expected price which reduces the profit when they are selling the property. The Capitalization rate is determined on the basis of the income from other properties and the recent selling price. DC Fawcett has advised the investors to use this formula to get the exact value. It is the rate of return on real estate investment property based on the income you expect the property to generate. In other words, the capitalization rate is used for determining the investor’s potential income on their investment. DC Fawcett Virtual Real Estate Investing Club. 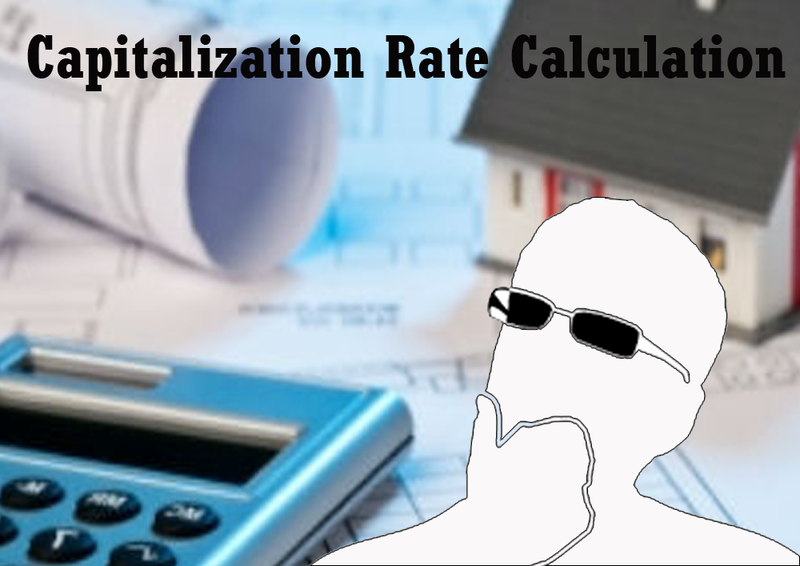 Capitalization rate=Net Operating Income/Current market value. For example, if the recent selling price of a property is $4, 00,000 and the net operating income is $20,000, the capitalization rate has to be calculated. Divide the NOI by selling price to get the capitalization rate, i.e. $20,000/4, 00,000 = 0.05 or 5%. All that you need is a calculator. $36,000/0.09 = $4, 00,000 which is your property value. The decision is entirely yours whether to ask for the price for the property or take it from the market. When we buy the property, we are on the other side of the transaction. If you target to buy a small apartment, you should check whether the price quoted for the apartment is worth or not and whether you are being overpriced. If the price is $5, 00,000 and the capitalization rate is 10%, here is the calculation. $5, 00,000 x 0.1 = $50,000, which is the required net operating income. The capitalization rate is useful as it helps you to get the information about the investment, so interpretation becomes easy and you get the fair idea when you decide to buy or sell the property. The capitalization also helps you to know what amount you are earning on the property. There are several reasons to justify the property’s capitalization rate, depending on the location, quality, and the surroundings.